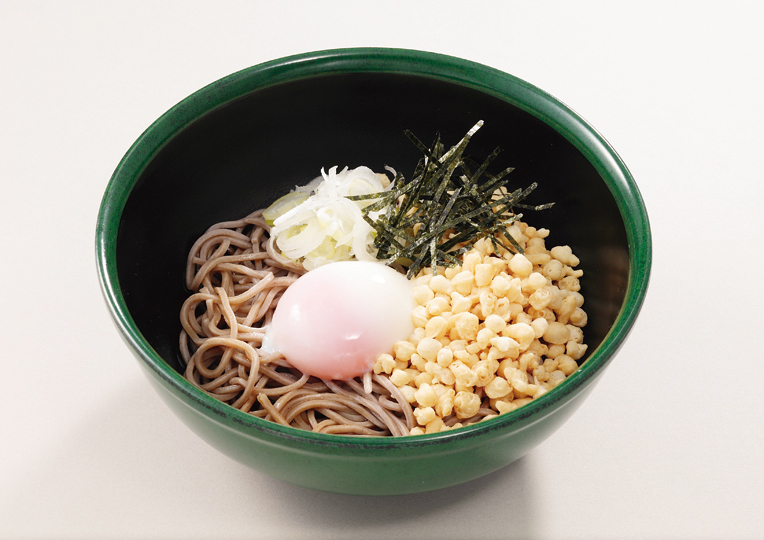 *For those with buckwheat allergies: University Co-op Cafeteria may boil all types of noodles using the same water, so please check at each cafeteria. *Foods using indiscriminate seafood display allergy warnings for shrimp, crab, abalone, squid, salmon roe, salmon, and mackerel. *Information on this site is subject to change without notice.